The second running of the Atlanta Concours d’Elegance on the manicured lawns of Chateau Elan saw over 200 primped and preened classic cars, sports cars, trucks and bikes on display. Our Road Test Editor Howard Walker picks out nine of his favorites. Winner of ‘Best of Show – European’, this mighty Merc is the star of Missouri-based Evergreen Historic Automobiles’ 600-car collection. After its 2016 nut and bolt restoration, it’s now one of the best 540Ks around. Trivial Pursuit factoid – it used to be painted white. One of a unique gathering of seven Loziers at the show, this wooden-wheeled Model 84 roadster was the headliner, as Todd Lozier, a descendent of the Lozier founder, owns it. 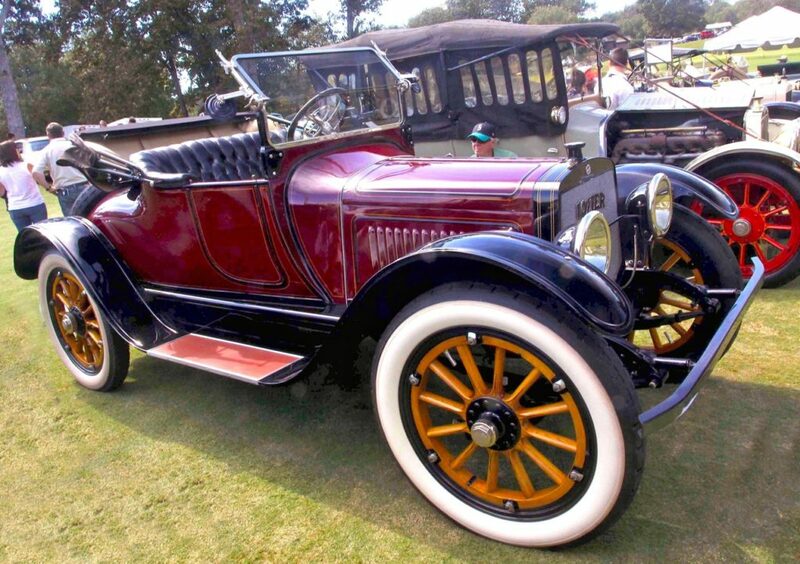 Back in the early-1900s, Loziers were the priciest cars you could buy – some models cost twice the price of a Packard. Factoid – Todd bought his car in 2009 on eBay! 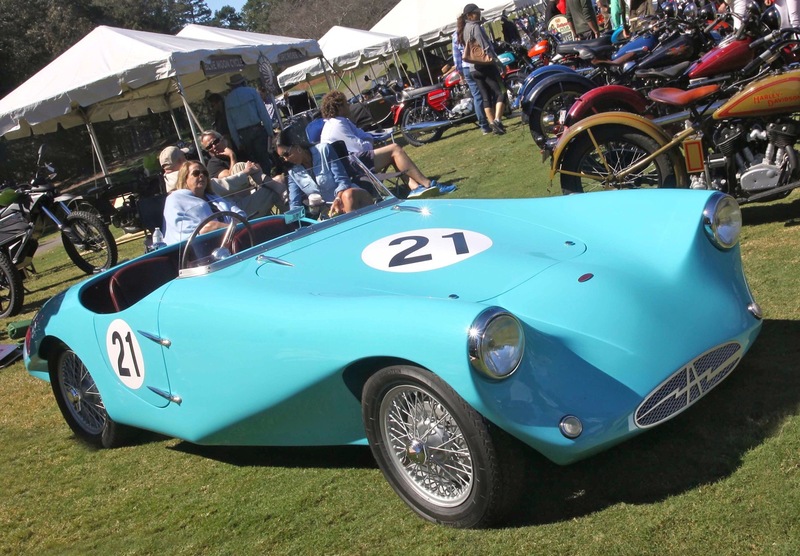 One of just three remaining examples of this funky, fiberglass-bodied British racer, Rob Adams’ baby-blue Arnott was rescued from a barn in Japan back in the 1990s and took two long years to restore. Factoid – the company was founded and run by Daphne Arnott who bankrupted her company trying to compete at Le Mans! 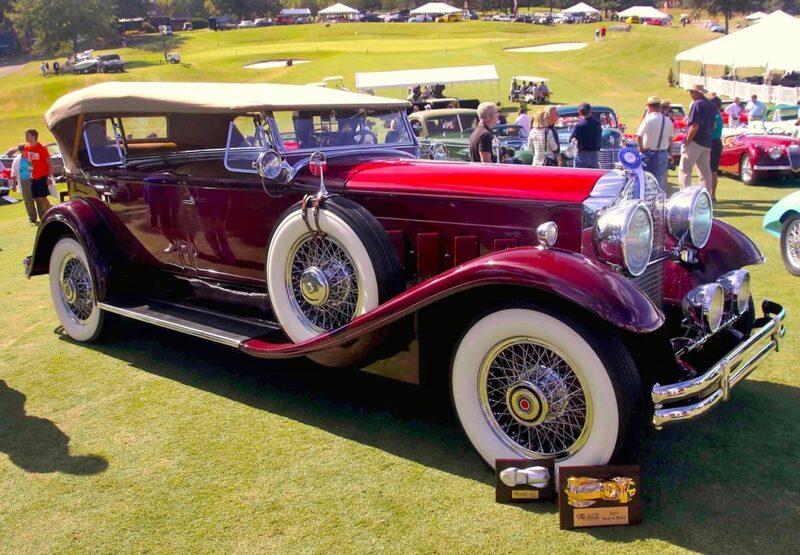 No surprises here that Charles and Rhonda Cofer’s mighty Gatsby-era Packard Sport Phaeton scooped-up Atlanta’s ‘Best of Show – American’ accolade: The car is stunning. It’s hard to believe that this mile-long four-door convertible was last restored over 30 years ago. Factoid – its 385-cubic-inch straight-8 produces just 106-horsepower. You can bet Jerry Seinfeld would do anything to get his hands on this showstopper. 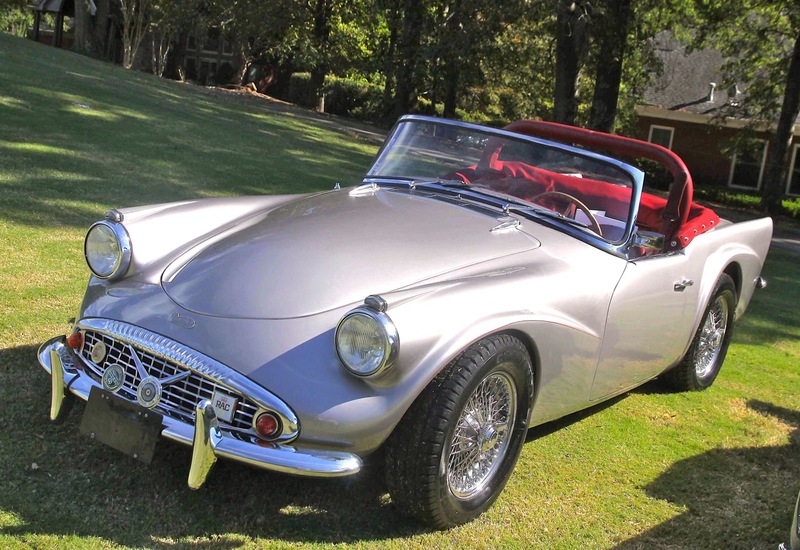 Chip Perry’s minty-green America has the distinction of being the only steel-bodied America Roadster ever built – the other 16 were aluminum – and a car with a cool racing history. Factoid – it finished 15th in the 1954 12 Hours of Sebring. Why have four wheels when you can have more fun with three? 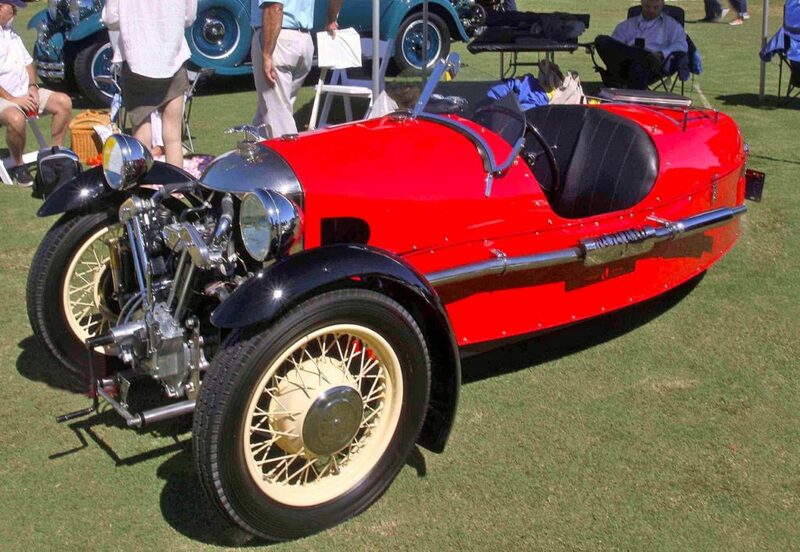 Ray Morgan’s 1933 Morgan – no, he’s not related – is one of only two left-hand drive original trikes, and despite being 84 years old has covered just 12,600 miles. That’s to be expected with the challenge of having the clutch pedal on the right, and the rear brake on the left. Factoid – the car spent 53 years of its life in Detroit! Described by the top DB specialist as ‘Without Doubt the finest DB5 on the planet’, Carl Clark’s Aston is simply a masterpiece of restoration tenacity; he spent two years simply tracking down the exact shade of Sierra Blue paint. After using the car as a daily driver for 37 years, Carl put over 3,000 hours and three years into the rebuild. 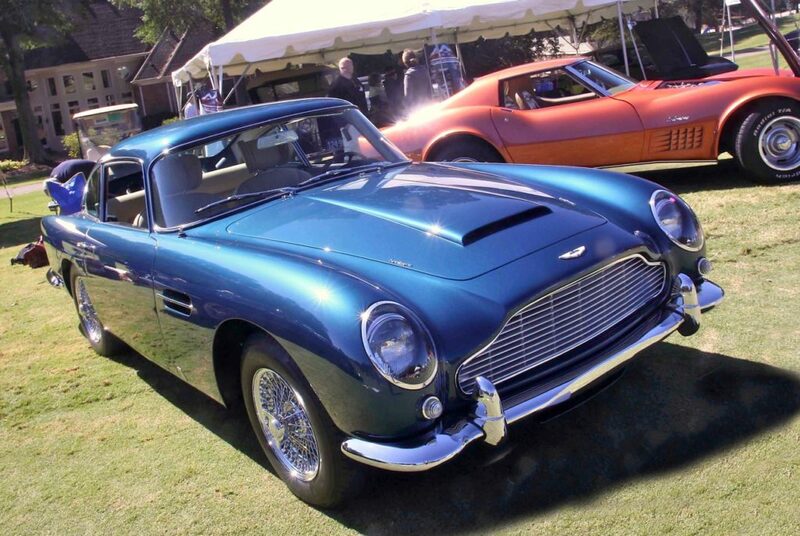 Factoid – he bought the DB5 in 1980 for $9,700! The real fun of driving away in this lipstick red Corvette would be having its owner behind the wheel. 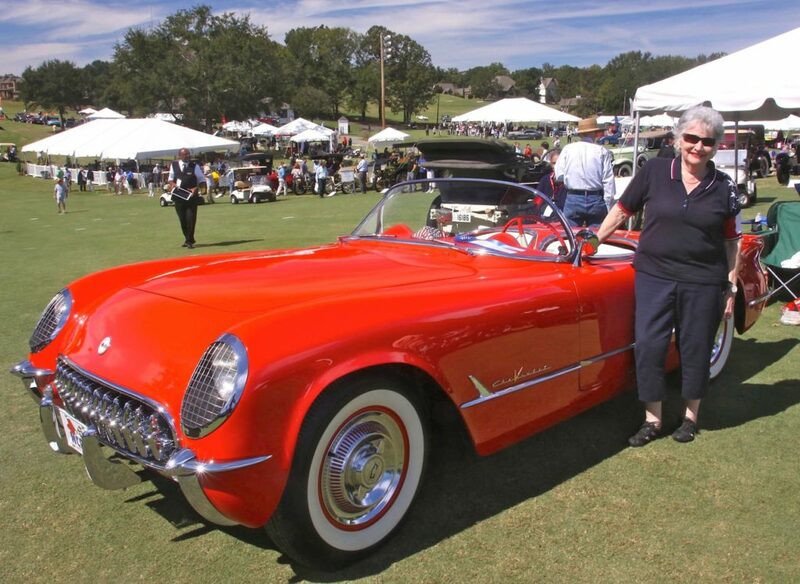 Seventy-nine years young Carolyn Sikes has been collecting cars since her college days and her current stable features 10 classics. All have names and the Corvette is naturally ‘Elvis’. 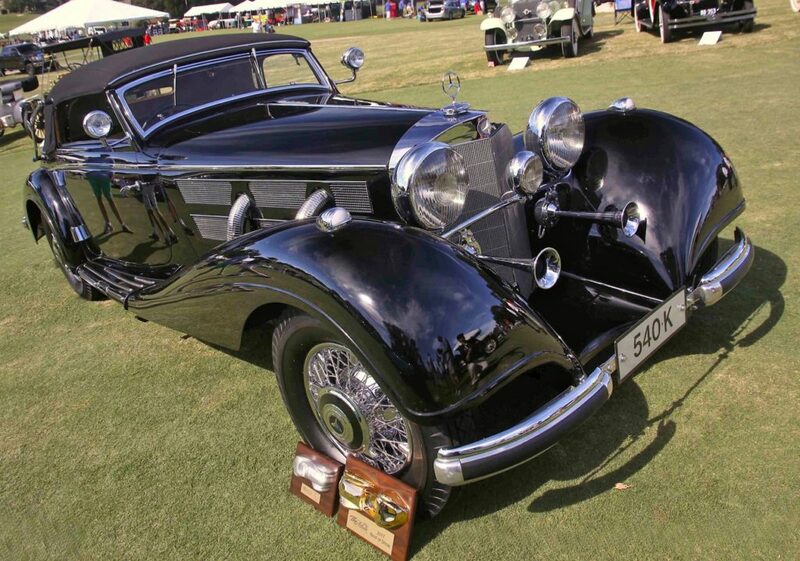 Factoid – friends claim she only married her husband because he owned a Jag XK120! It’s tough to get excited about a car they nickname ‘Catfish’. But Daimler’s 2.5-liter Hemi V8-powered, plastic-bodied two-seater is currently soaring in collectability. 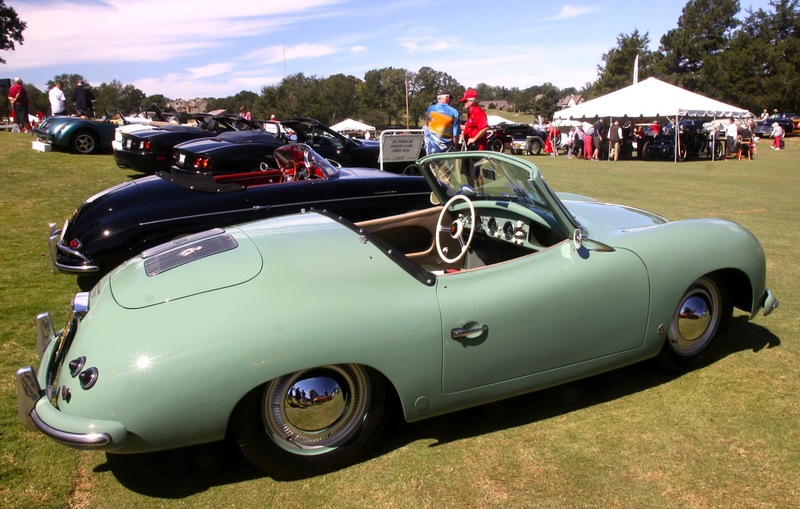 And Evergreen Historic’s pinky-silver example on show at Atlanta – they have four more in the collection – is one of the best. Factoid – British cops used them as high-speed pursuit cars back in the late 1950s!